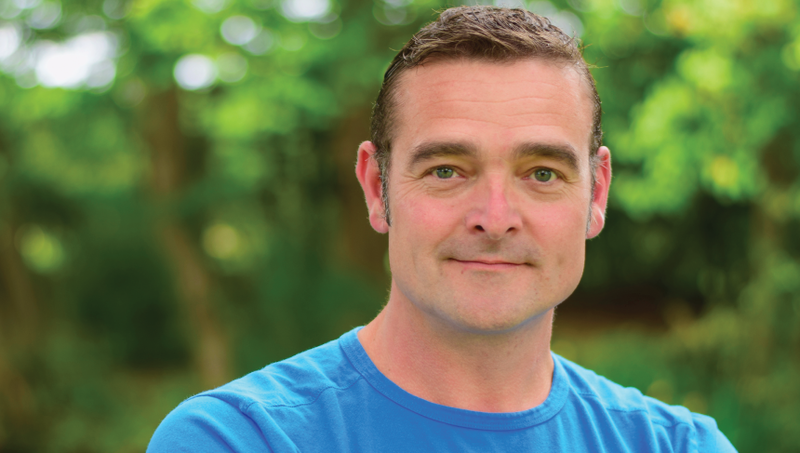 I work for private individuals, commercial clients, housing associations and letting agencies. Almost all jobs are completed in one visit as my van is always well stocked with a variety of insurance compliant BS3621 locks. Open 365 days a year, I have the solution to your lock problem, from emergency access to the installation of high quality security locks. When you have a lock issue, call Alan, a locksmith Tenterden who will resolve your lock problem quickly, leaving you to get on with your busy life. I stock a wide range of locks, from the more traditional type to the most modern locks on the market. Whether you are working to a tight budget or aiming to achieve high security with the industry leading locksmith Tenterden brands, I can help. I guarantee you will receive a friendly, rapid service from me, Alan Hocknell, a professional locksmith Tenterden, one who specialises in remedying any type of lock problem. Let me take the hassle out of all of your residential and commercial lock issues. Call Alan, your reliable Locksmith Tenterden now on 07870 199 771 for a no obligation quote. 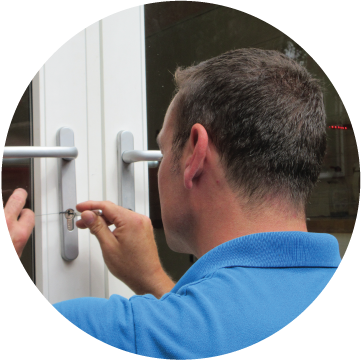 When you have a lock issue, it helps to know that you have a Tenterden locksmith you can trust. I am Alan and I’m available in and around Tenterden 24 hours a day and I can resolve any lock issue quickly. I operate a 24 hour emergency locksmith service in addition to all the other services you would expect, for example lock changes and fitting. When you need a professional locksmith for a lock problem, contact Alan from All Locked Out Locksmiths Tenterden. Looking for a 24 hour emergency locksmith Tenterden service you can trust? Are you locked out of your home or office? I’m Alan and I offer an affordable fast locksmith Tenterden service. 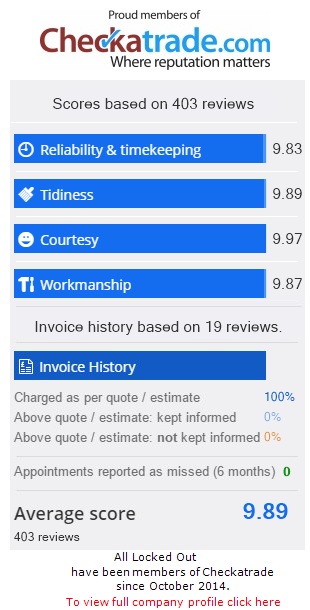 I am vetted, experienced and charge a total price rather than working to an hourly rate, so you know exactly what the bill will be from the start! I understand that you want the best and most trustworthy person to gain access to your property efficiently and quickly. This is why so many clients trust me to solve all their lock requirements. Please refer to my CheckaTrade site for verified happy customer reviews. Unlike many other locksmiths, I don’t charge a call out fee; instead I provide a clear price for the job to be done. I work as non-destructively as possible (ie: picking locks rather than drilling) and I reach most customers within 30 minutes of their call, and often much quicker! If you have a lock issue, please call Alan, your Tenterden locksmith, for a quick, courteous service.